Seattle Children's: Hope. Care. Cure. Seattle Children's is united by our mission to provide hope, care and cures to help every child live the healthiest and most fulfilling life possible. 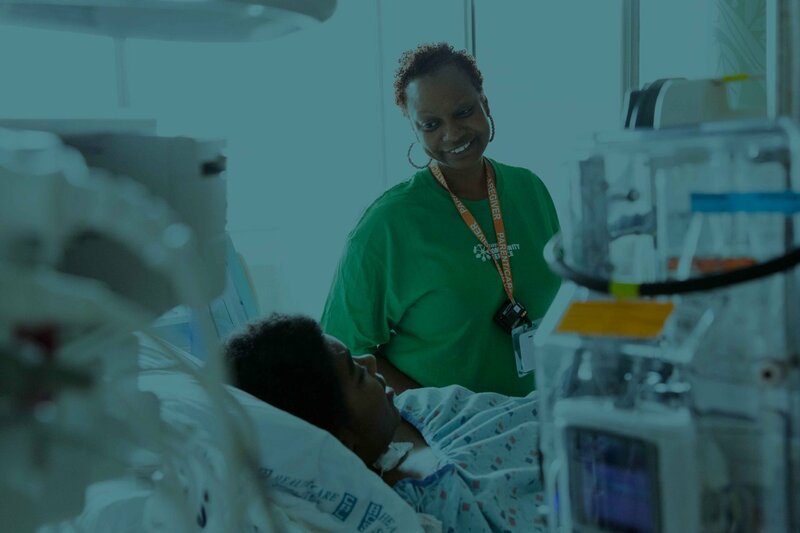 Becker’s Hospital Review lists Seattle Children’s as one of its 2018 150 Great Places to Work in Healthcare because of our competitive benefits packages, professional growth opportunities, employee engagement and promotion of workforce diversity. Help shape the future of pediatric care while enjoying these benefits, plus award-winning schools, diverse neighborhoods, extensive public transportation, arts communities and abundant outdoor recreation in one of the most beautiful corners of the country. Contribute your valuable nursing skills to our mission and join our team today.